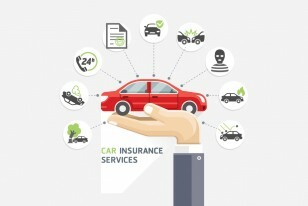 Third Party Car Insurance Is A Must Buy! 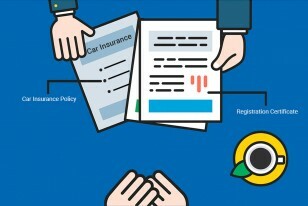 Have you opted for a third party car insurance online? You can now drive your car on Indian roads without encountering any legal hazards. 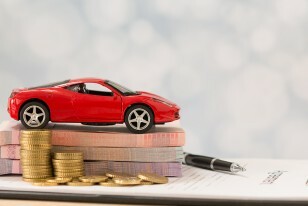 Zero Depreciation Car Insurance - Is It Worth The Buy? Zero depreciation is an add-on that increases the value of a basic comprehensive insurance policy. 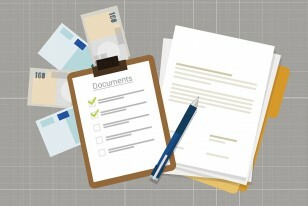 Documents Required For Car Insurance Claim! Certain documents are mandatory to be presented while seeking for a car insurance claim. 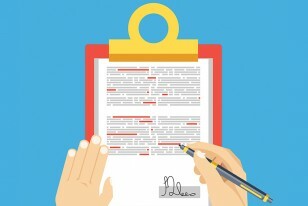 All documents must be accurate to proceed with a claim. 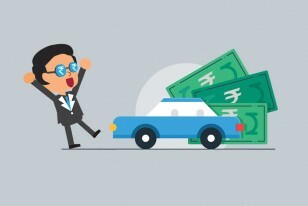 Cutting Down IDV To Decrease Car Insurance Premium - Yay or Nay? Lowering a vehicle's actual IDV to save on car insurance premium could cost you a fortune in the long run. Learn how and when this could happen. 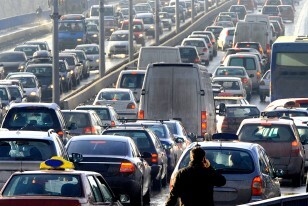 Buy car insurance online and keep a clean traffic record to stay clear from the eyes of transport big guns. Auto insurance is not an avoidable expense.Putting a few tricks into use though will save you good money in the form of premiums. 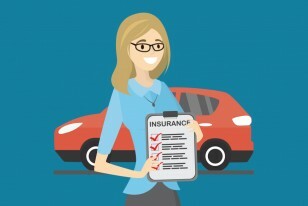 Proceeding with endorsements in a car insurance policy is not a hard nut to crack. These changes can help you save big money when done right. 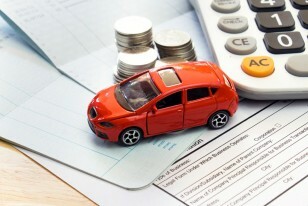 Slightest of mistakes in a car insurance policy can cost you big bucks. 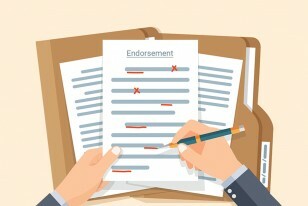 Learn what endorsement is for and how it works to avoid paying more. Protect your asset with a valuable four-wheeler insurance. Don't end up over-spending. 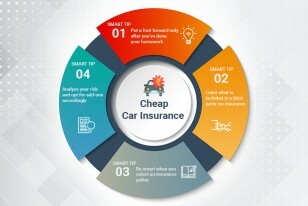 Learn the tricks and choose a cheap car insurance policy. 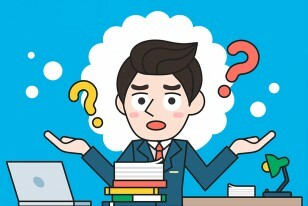 Met with an accident? 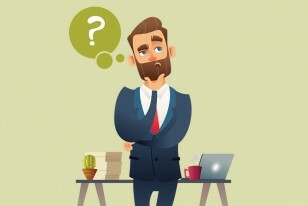 Wondering how to request for a claim? Learn the steps and do it the right way. If discounts attract you, no claim bonus is a discount you cannot miss. Learn the know-hows of NCB. Secure your car a little extra using add-ons like a zero depreciation cover. Comprehensive policy marks the basic requirements too. Opting for car insurance online is easy. Compare, study and put these useful tips into use before purchasing the much needed comprehensive cover.